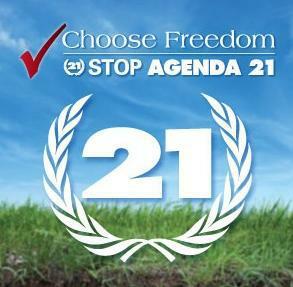 Agenda 21 was birthed at the 1992 UN Conference on Environment and Development as a tool to “further sustainable development”. 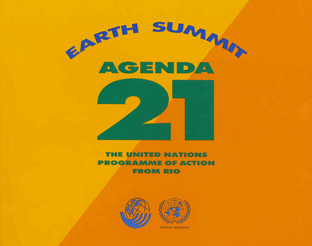 It naturally appeals to many environmentalists because on the surface it seems to address critical issues, including combating deforestation, conservation of biological diversity, control of pollution, changing consumption patterns, promoting health, and achieving a more sustainable population. Of course, those are all important. But let’s dig deeper.